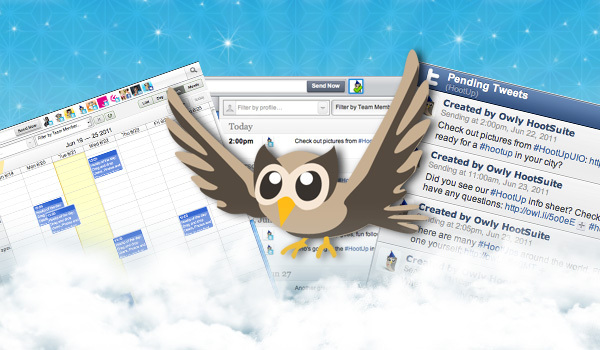 Closing in on two million users, HootSuite is used by large organizations, businesses, governments and individual social media enthusiasts. With this diverse user base, we recognize that one size doesn’t fit all and are constantly working towards the best possible experience for everyone. Indeed, listening to customers is a key part of our process in creating the leading social media dashboard. 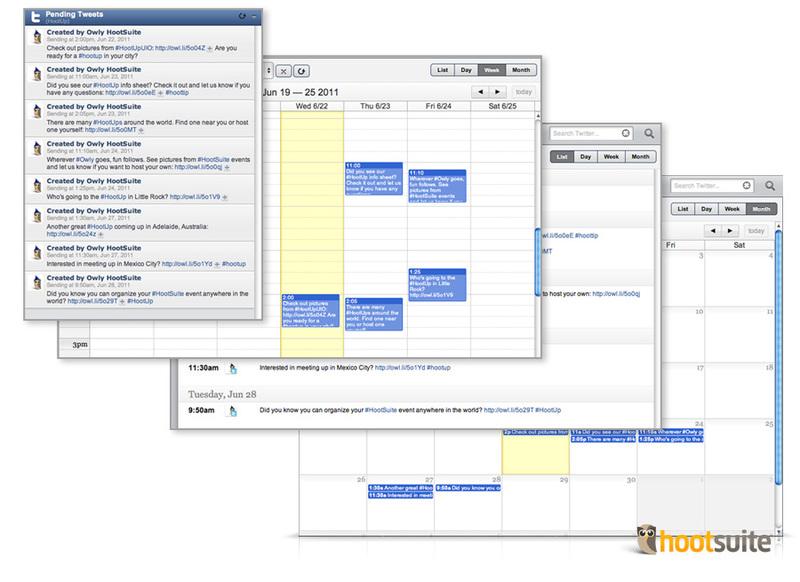 With HootSuite Publisher, we created a comprehensive calendar view with drag-and-drop capabilities which was well received by Enterprise and Pro teams managing complex campaigns across multiple social profiles, but other users missed having the simplicity of the Pending Updates streams. We heard you and the diligent HootSuite developers went into the lab to create the best of both options including returning the Pending Updates stream. You can now use both the Pending Streams and the new Publisher to schedule and manage your updates. The Pending Updates stream returns as it was – placing your scheduled messages right in your chosen tab. This tool is especially convenient for quickly queuing up conversational messages while keeping everything within easy view. We listen (almost) obsessively to the the ideas and suggestions coming into the feedback channel, various Twitter profiles (@hootsuite, @hootwatch, @hootsuite_help, etc.) and around the blogosphere. Your polite and thoughtful opinions play a large role in shaping our development road map. Keep the comments coming and we’ll keep working to make tools you can rely upon.